Back in 2013, James Wan kicked off horror’s most successful cinematic universe with The Conjuring, but in recent years, the Insidious helmsman’s attention has been diverted by various other projects, most notably last year’s Aquaman. And while Wan still has one foot in the Conjuring Universe in a producing capacity, the filmmaker seems unlikely to direct another entry in the franchise. Regardless, Wan seems heavily occupied these days with the DC brand, including such horror-tinged projects as The Trench and Swamp Thing. A report from earlier this year also alleged that the filmmaker is being courted to direct Aquaman 2, though we’re still waiting for further news on that front. 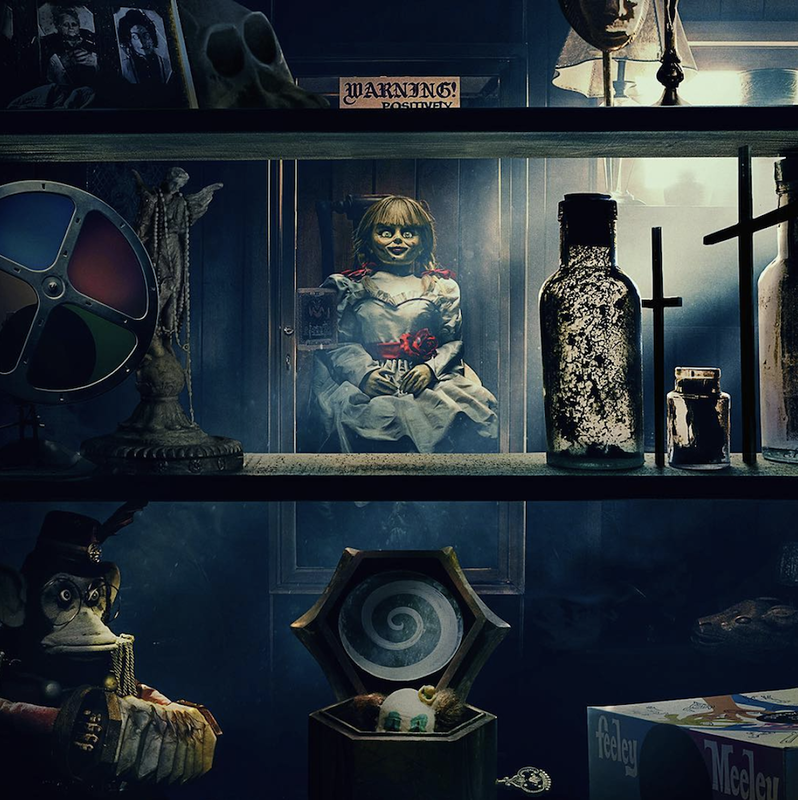 Meanwhile, the Conjuring Universe continues with the release of The Curse of La Llorona on April 19th, followed by Annabelle Comes Home on June 28th. After that, The Conjuring 3 is set to hit theaters on September 11th, 2020.